ND Lift Trucks have been based in Corby, Northamptonshire, since 1988. 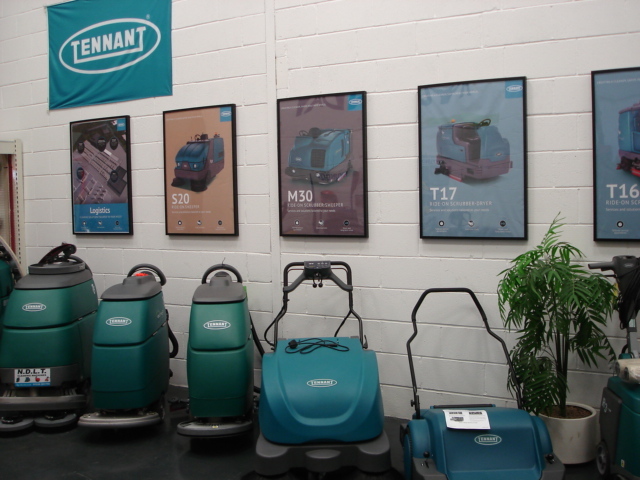 We supply new and used forklift trucks and a range of industrial cleaning equipment. We are main dealers for Hyundai forklifts, Flexi narrow aisle forklifts, Tennant cleaners, I-Mop cleaners and Ehrle Pressure Washers. 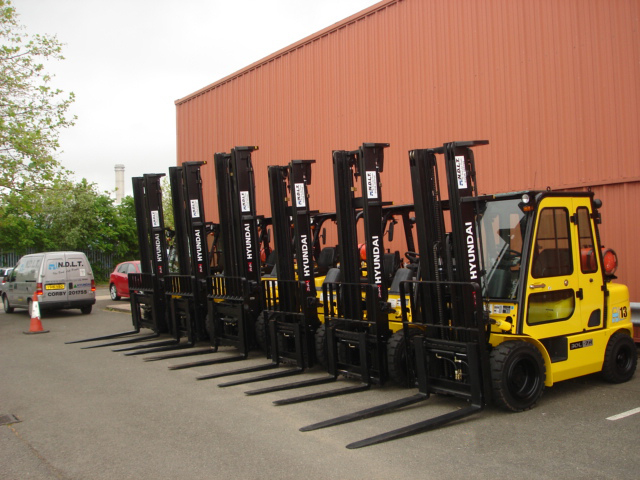 Our modern rental fleet comprises several other makes and models for various applications. Backed by our trained and experienced engineering personnel, our enthusiastic sales staff and committed driver training department, we offer a comprehensive service and strive to deliver excellence and value to all our customers. Whilst searching to renew our fork lift fleet we conducted extensive research and negotiations before choosing NDLT and Hyundai to be our material handling partners. Both have proved to be extremely satisfactory and the response and commitment from NDLT is second to none. It is very rare to get Quality these days and your company most certainly gives that. And the good customer service you give is second to none. Can I just say a massive thank you. I really appreciate the efforts you guys have gone to on my behalf. It’s a real rarity, these days, to find a company with such integrity and willingness to help. I’ll be singing your praises on every forum, and will definitely be back as the business, hopefully, swiftly grows. Just thought I’d drop you a line to let you know that the machine arrived safely and it has been put to work and so far is working well. I would like to say thank you to you guys for the prompt way you handled everything and in sending us a good machine. It’s nice to see that there are still people out there who are trustworthy. We will keep you guys in mind for future business.